Dental Bridges and Crowns: Lithium Disilicate or Zirconia? 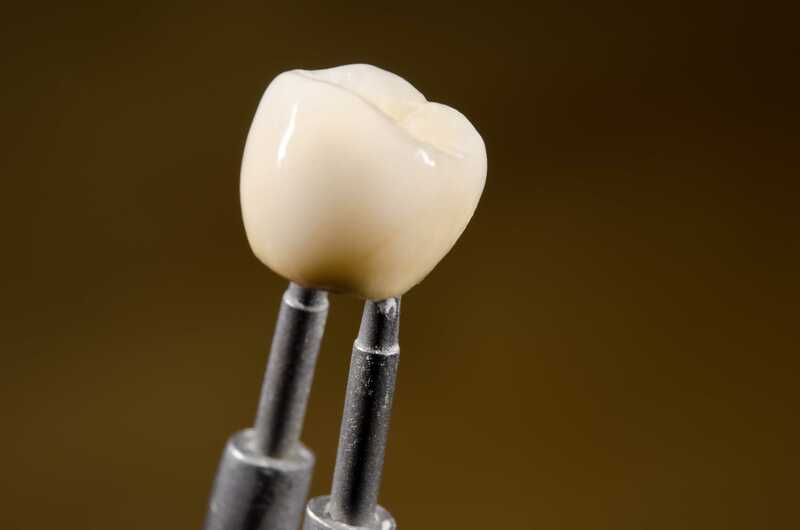 Earlier, porcelain fused to metal bridges and crowns or PFM were widely used. Today, most dentists have eliminated the porcelain option from their practice. With zirconia and lithium disilicate options being available, the dentists have durable and better materials to work with. There are certain differences between these two ceramic restoration options, which are both ideal for full contour restorations in the posterior region. The dentist examines the patient’s remaining teeth. If the strength of the bite is very substantial, then the patient will be able to grind his or her teeth heavily. In such cases, the dentist will prefer full contour zirconia bridges and crowns. If the damaged teeth are in the posterior region, then the bite force will be greater. Zirconia is a better option for this case. If the surface area of the damaged tooth is reduced after preparation, the dentist will prefer lithium disilicate. This material can be better bonded to the tooth than zirconia. It is true that there are some new products to help bond zirconia with the tooth, but many professionals still prefer lithium disilicate, as it provides more secure bonding. For full contoured crowns, both lithium disilicate and zirconia look great, particularly if a little stain is applied to make them look natural. Lithium disilicate can look almost translucent when veneered with a feldspathic material. So if you need to cover any underlying tooth or area, then zirconia is a good option, as it is opaque and can block out the area effectively. Your option will depend on the force of the bite and the amount of tooth structure available. Talk to your dentist about your oral condition and budget preferences to get the best treatment for your dental problems.